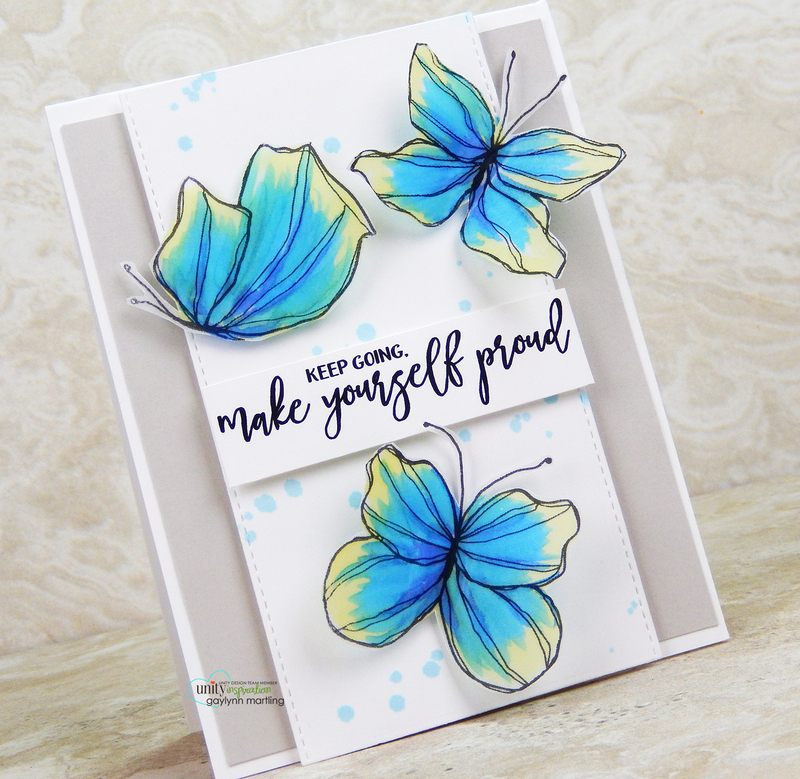 Neat Nook Creations: Keep going 3-D butterflies encouragement card. Today, I am sharing an encouragement card made with 3-D vellum butterflies. Sentiment: Keep going. Make yourself proud. 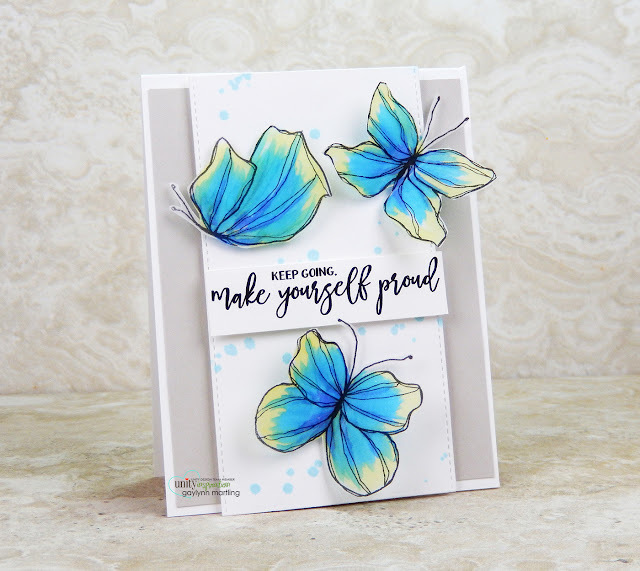 For a soft look, like floating butterflies, I like to use vellum. For the butterfly color, I added Copic markers to the vellum. These were fussy cut to add texture. The background was lightly splattered with distress ink mixed with water and a brush. Supplies: Unity Stamp Co. 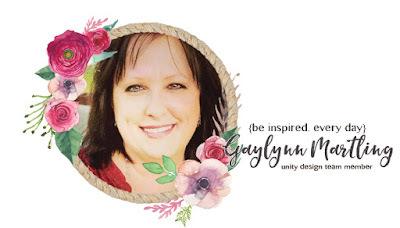 Moments of Bliss; vellum, Tim Holtz Ranger distress ink reinker in tumbled glass; Copic markers B29, B05, Y15; My Favorite Things dies, foam adhesive.